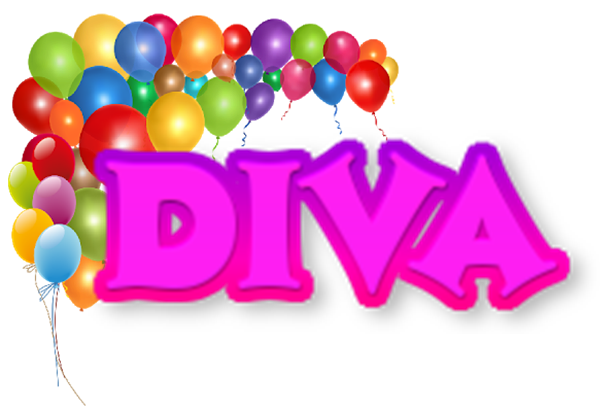 Carter’s Diva Glam Mobile Party is not just a spa party, it is a true Glamour Party! Our parties are an “Open Play” format, assisted by our Glamour Guides. We have stations for hair, nails, makeup, as well as a massage chair, crafts area, glam costumes, karaoke, dance games, and amazing interactive photo booth, Nintendo Switch, PlayStation 4, and more!!!!! We provide the ultimate no stress no mess birthday party experience! 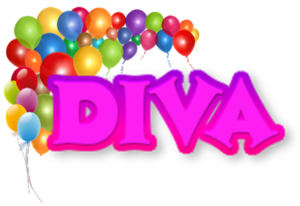 We recommend to our customers for parties with children 7 years old or younger that they consider adding a second glamour guide if choosing the basic Diva Glam Party Package due to the level of assistance this age group requires.